I love Artists that create pieces that stir your emotions. 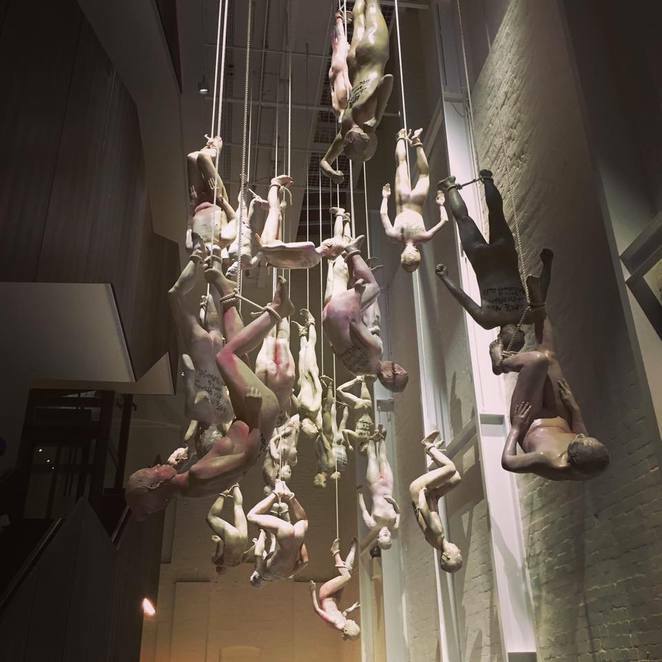 White Rabbit Gallery in Sydney is known for showcasing the unusual and the controversial. Click here for more information on the Vile Bodies Exhibition.